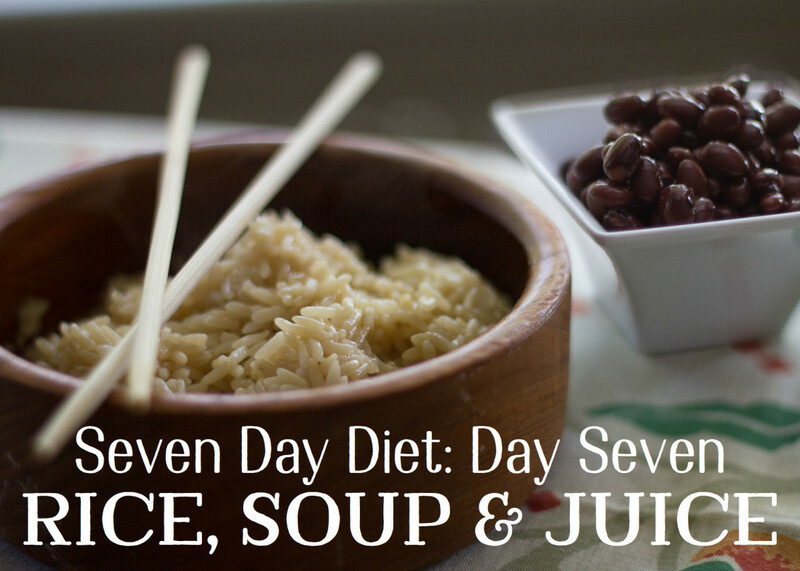 It is day one of your seven-day diet! Today's menu is all about fruit—except bananas! 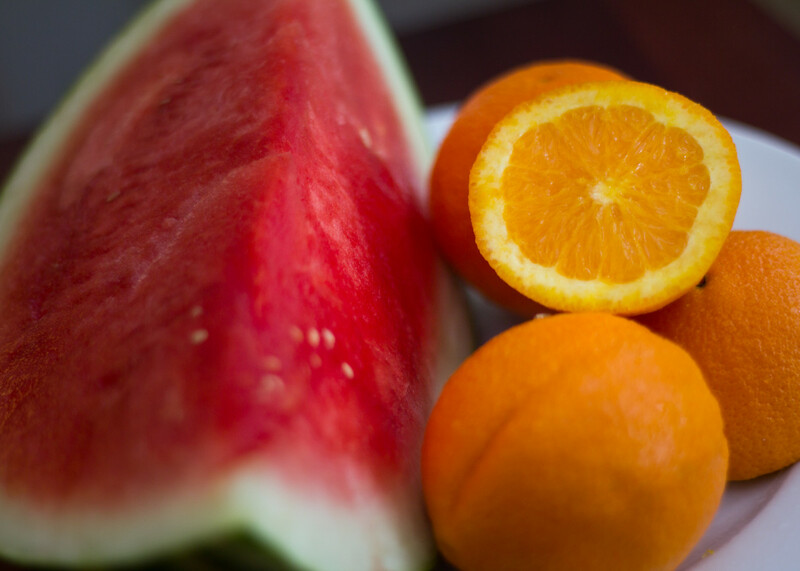 The best fruits for today are apples, watermelon, and citrus. There are no restrictions on how much fruit you can eat. Eat whenever you feel hungry. Two apples and a pomegranate or an apple with an orange or a pomegranate. If you have not already read the overview of this diet, please do so before beginning day one. The overview contains important information about the health benefits and restrictions of this diet. Today you eat fruit, but this is not a fruit-only diet. As part of this week-long program, you will focus on specific foods to lose weight, but only for this week and not on an ongoing basis. Eating only fruit everyday is dangerous and unhealthy, as fruit does not provide protein or essential fats. 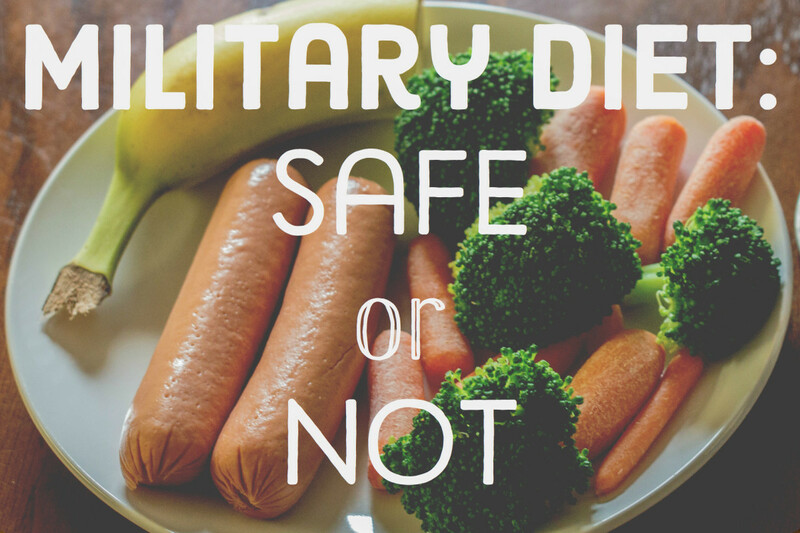 Diets that encourage eating fruit only are not safe. Choose Fruits With Low Sugar Content. These include watermelon, raspberries, blackberries, and strawberries. 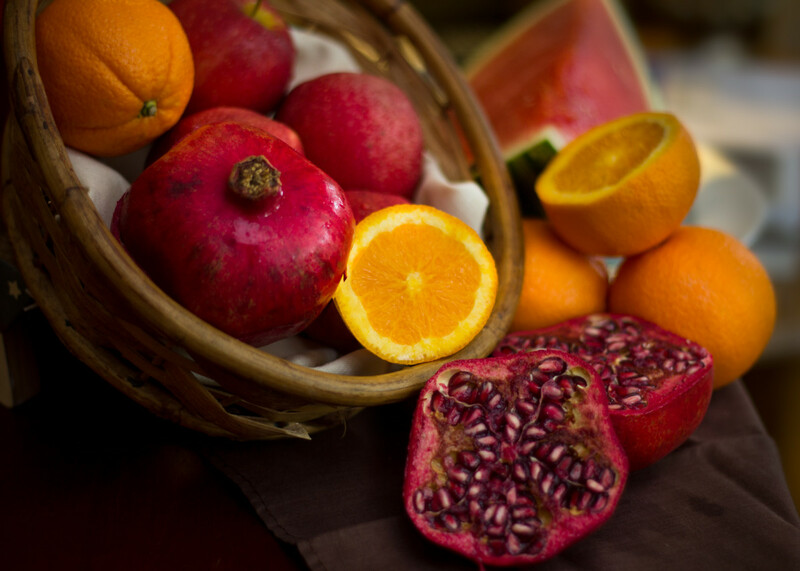 By the end of day one be sure that you have eaten at least four apples, four oranges, one watermelon, and two pomegranates. Fruit juice is not allowed today! • Weight-loss drink before breakfast (see recipe below). • Coffee (black or with skimmed milk). 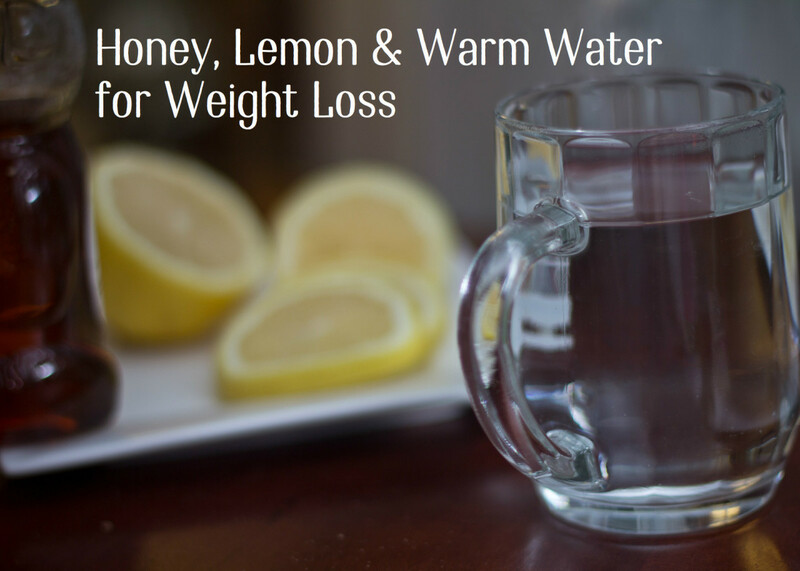 Warm water with honey and lemon make a delicious drink that will help you feel full and lose weight. Mix two tablespoons of honey into a glass of warm water. Add three tablespoons of freshly squeezed lemon juice. 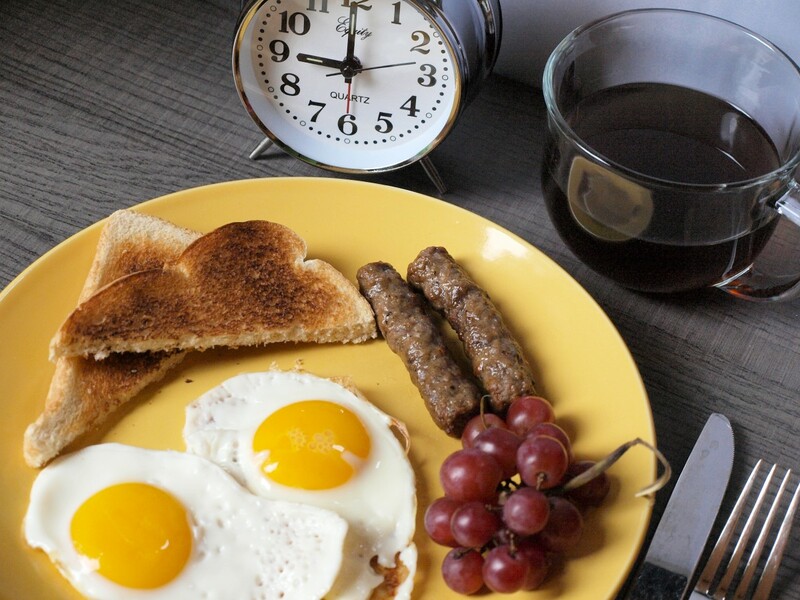 Mix well and drink before breakfast every day this week. As major sources of fiber, fruit is key to maintaining healthy digestion and losing weight. You already know that fruit is very important for your health. Fruit is an effective detoxifier, improves the healing process, and helps in healthy weight loss. The best fruit to eat when trying to lose weight is citrus. Grapefruit is the best weight-loss fruit. It is low in sugar content and has lots of fiber, which helps improve digestion. Grapefruit tastes acidic, which not everyone likes, but let's face it: We are on a mission, not a vacation. Grapefruit grown in Texas are sweeter in taste, but as I always say, "the bitter the better." Apples, combined with other fruits, help with weight loss. Apples alone will not help you to lose weight, but when combined with other fruits they help form an essential part of a healthy diet. Apples keep your digestive system running smooth, eliminating waste and toxins. This is an essential part of losing weight. Apples contain pectin, which forms a slimy substance in the intestine and stimulates a bowel movement. The phosphorous and potassium in apples also help wash out the kidneys. Always try to eat fresh, wax-free apples. There are many apple varieties on the market, but the smaller ones are healthier. Brisk walking for cardiovascular exercise. The first exercise that I recommend is a 30-minute daily walk. I mean "brisk" walking that gets your heart rate going. Walk 30 minutes every day this week. To keep the weight off, add ten minutes to your walking time every week. How to lose "love handles" and belly fat. It is very difficult to target a specific spot when trying to lose weight, especially if you are not in a good shape. When starting from scratch with a new exercise routine and diet, expect an overall change in your weight. It will start from in your shoulders. Your belly is the toughest place to slim. Expect a tough fight; the key is to keep trying. 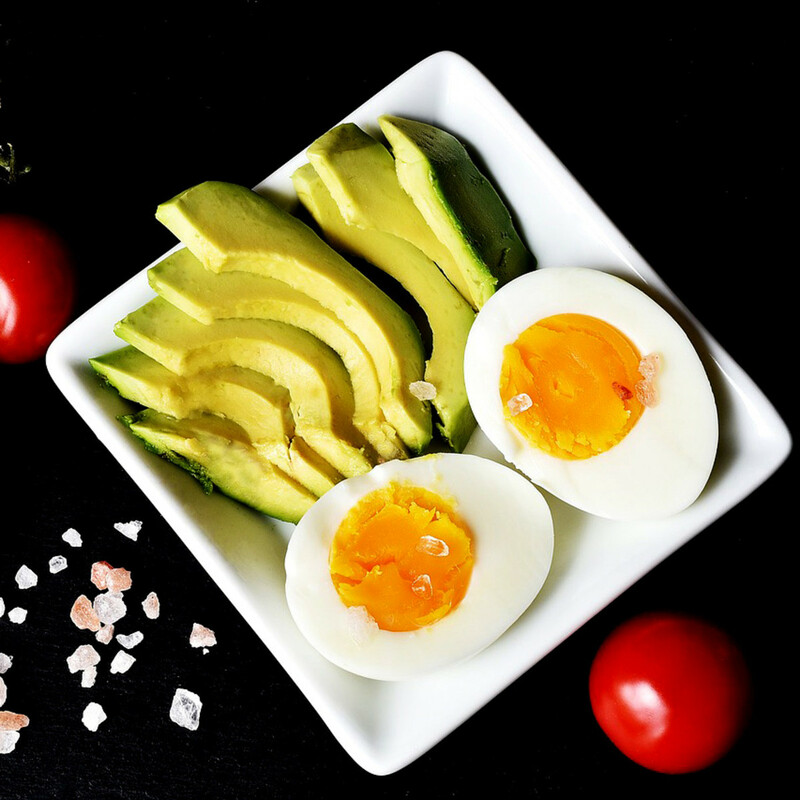 This diet plan will help you by giving you a healthy start. From here, you have to shift into a healthy lifestyle. Start with simple exercises and once you develop stamina go for tougher routines. Follow the BeFIT channel on YouTube for great exercise techniques. Adopt an active life lifestyle. 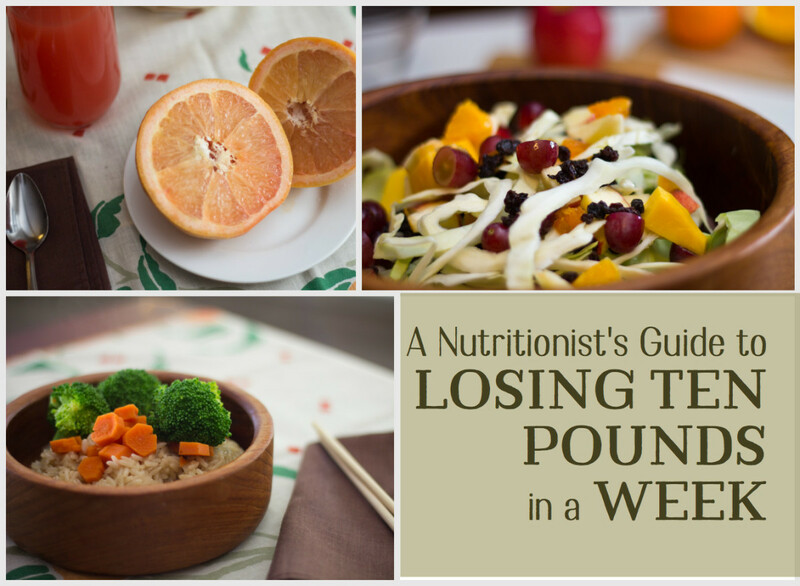 Healthy weight loss requires both dieting and changing your lifestyle. Health professionals will always recommend exercise with diet to lose weight. They will suggest doing cardio or resistance exercises, encourage you to walk, swim, or play cardio-intensive sports like tennis and basketball to keep your heart pumping. Get involved in your home chores. Take up gardening if that interests you. It will refresh your mind and relieve stress. Gardening is one the healthiest addictions! If you feel like reading a good book, do so in the sun as it will help your body produce Vitamin D.
Be active overall. Don't spend an entire day in bed and then go out for exercise for an hour. That is not an active lifestyle. Many readers have benefited from this diet. Read the comments section below to read success stories and questions that others have posed. Since many have tried this diet before you, I may have addressed your question already. I am diabetic. On this diet I feel tired and low-energy. Drink 50mg of sugar in a glass of water or have a piece of candy and your energy level should return to normal. When you say one cup of cooked rice, do you mean one cup before or after cooking? After. You should eat one cup of cooked rice. I don't like bananas. What can I do? Mix the banana with some skimmed milk and make a smoothie. Can I bake my potato instead of boiling? Yes. I take a multivitamin. Should I continue while on this diet? No. The fresh fruit and vegetables in this balanced diet will provide all the nutrition you need. I don't like the soup or salad recipes. Can I change them? The soup and salad recipes provided are nutritionally balanced. However, if you do not like an ingredient you can substitute it for something similar. But keep the recipes simple and avoid oils and dressings. I cannot have dairy products. Can I substitute the cow's milk for a nut milk? Yes. While dairy is best, you can substitute soy or almond milk. They are higher in calories, however, so drink half the amount. How is it going? Are you finished with day one? I'm hungry and tired. I hope this gets easier! I'm feeling ok. When I get hungry I have another piece of fruit. It's hard but I'm glad I can have strawberries! 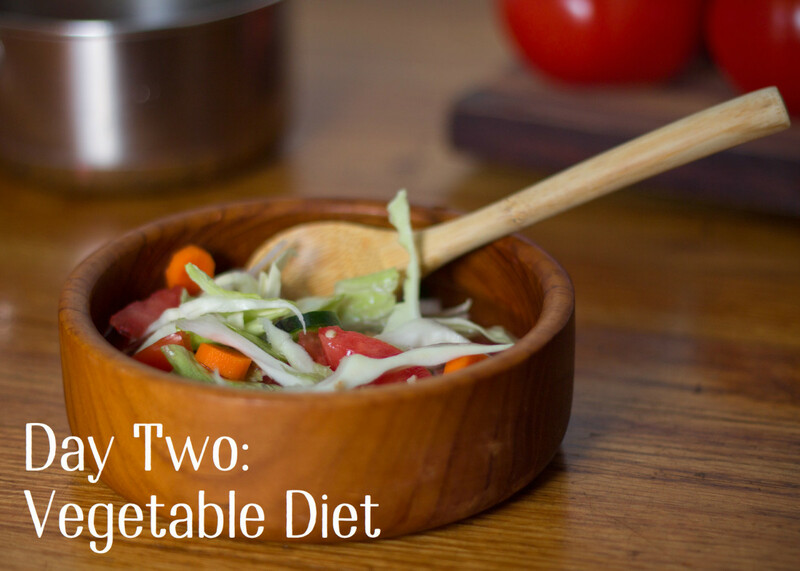 On day two, eat all the vegetables you want—alone, in a salad, or boiled with salt and pepper. Where is day 3,4,5,6,7 ? Day 1 - oh for some crackers or chips or popcorn! I’m a salty snack person so not a huge fan of fruit. BUT the day’s half over. I’m looking forward to veggies tomorrow! Looks like I'm the only one who started recently. I am on day 2. Day 1, went well. I had moments after "dinner" where I wanted to chew my own arm off for some protein, but it subsided. A little worried about day 2 but my potato was delicious with just a little sea salt - I don't think I'll ever use butter again. Eh, who am I kidding. I'll use butter again. Hi! I’m on day1 and I’ve experienced some nausea after having green tea, is that normal? I’ll stop having it, how can I replace it? I started today and after a day only with fruits I have a big stomach pain and now I don’t know, should I continue? Almond milk is not higher in calories than dairy milk! By morning of Day 6 I was 109.9kg. Therefore by 5 full days I lost the 11pounds. After that I stopped the diet but for some reason kept losing weight. I got down over the next 10 days after to 101.1kg. But then I started drinking. I drank for 7 days straight, 20 beers per day, and then ended up at 104.5kg. I now stopped drinking for last 7 days but am staying at 104.5kg so I decided now to do the diet again. I am just at the end of the first day now. Just was 5 apples and 5 oranges and two small water melons. I swam 2 miles in the morning in 50 minutes, and I did 1.5 hours of 20mile/hr riding on an MTB. I will now do 30 minutes of Yoga, as she is such a lovely lady over there at "Yoga with Adriene" and her course "30 Days of Yoga" - I was amazed how unfit i am, Also the 10 MINUTE HIIT WORKOUT here above on this page, I tried last night and it's real hard, I am very unfit unable to do that but will aim for doing that as well. Just don't think I have the energy today. I bought a hot baked naked potato tonight to eat tomorrow morning cold for Day 2, after my 2 mile swim. *Last time I only swam on Day 1 and Day 2 and only 1 mile each because I then got an ear infection. But still look at all the weight I lost afterwards and with only 1 hr ride per day after that. My aim is to get in 30 days time down to my natural weight of 90kg. At the end of this 7 days I want to be down to 99.5kg. I am 43 years old. Do I eat an ENTIRE watermelon? I go away in 10 days. I want to know how it works? Is this all I eat throughout the day for the past 7 days? I see the drink before breakfast which confused me. I had my gall bladder out in April of this year. Will I have any troubles with this diet? Can you have a protein shake on this diet? 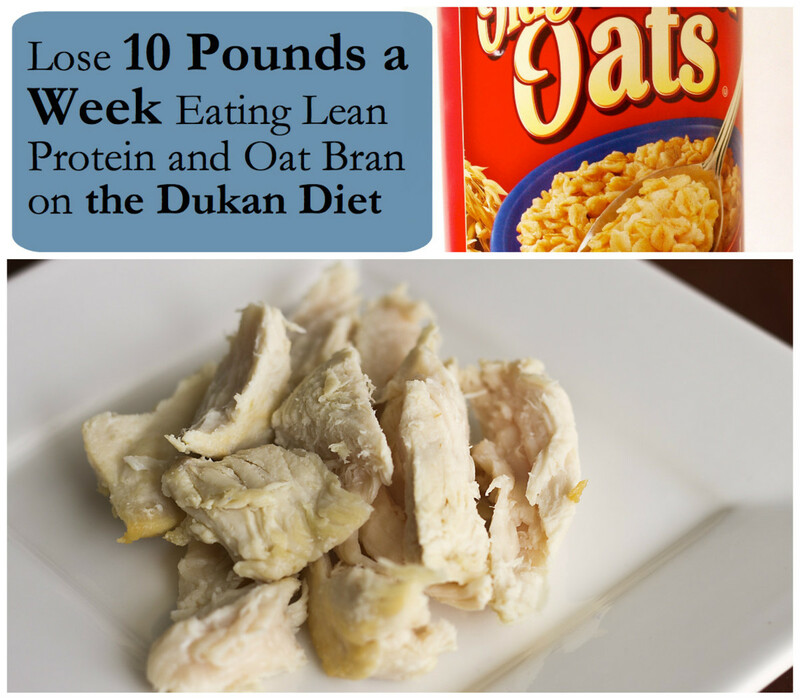 I followed this diet for seven days and lost 12 pounds. Extremely happy. First two days were bit difficult, but you get used to it on the third day. Fruit does contain protein. I have known people to go on strict fruit diets to rid their body of diseases and have seen it work. I have seen friends get rid of their candida on fruit diets and fruit does not feed candida. Fruit actually gets rid of candida. I recently came across the Medical Medium books and it confirms all this. Many people are learning the truth and healing themselves with fruit as seen on the Medical Medium instagram. I'm on day 9 so far only lost 1lb which is poor considering I exercise. I don't think this works as I am recording everything to track nutrients, and my sugar intake is now 4x what it was before, which cannot be good even if it is fructose. I was losing 2-3Ibs per week from eating normally and just adding in 30 mins exercise per day. The reason this works for some is because you are eating less calories, but you can do this in many other ways and get far better results. Definetely starting this diet tomorrow, I need to lose 25 lbs but loosing 10 lbs is a big boost ! My baby is turning 10 months in a coulke of weeks. Is it safe for a breastfeeding mom? Can I eat avocados on day one? It is a fruit (technically). @reachteresa stevia is good natural sweetener but a detailed research is required on its long term usage. I will not recommend using stevia extracts on regular basis. This is always my "go to" aka "clean up my act" reset. I make homemade sorbet with only fruit, water, and stevia but have never made it during the week I do the reset. Wondering if Stevia will mess things up or if it won't make a difference. Is tomato juice allowed on day one? Today is day 5 for me and I haven’t really lost much weight! Maybe 1 lb. Is this normal? I’ve been following the diet plan and I haven’t eaten anything that is not recommended on this diet plan. 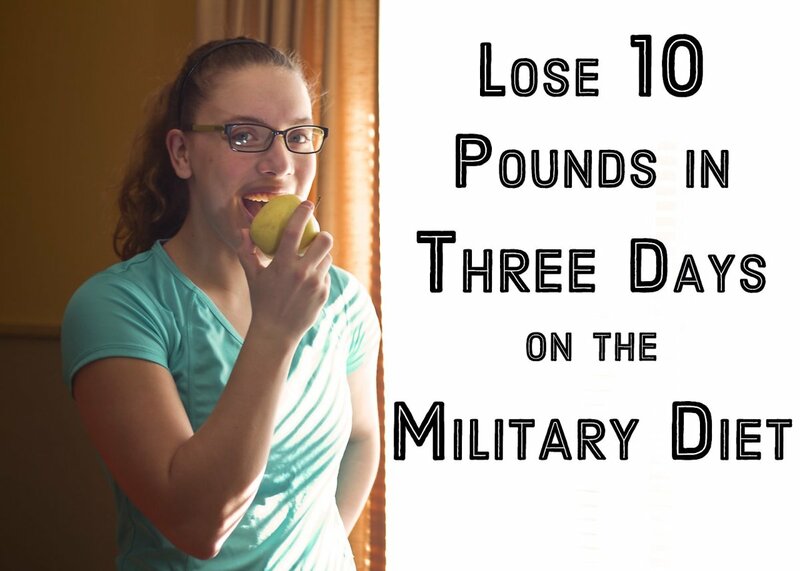 I’ve originally wanted to lose up to 5-10 lbs. I’m 4’11 120 lbs. What do you recommend please? just started yesterday. felt week and unable to get good continuous sleep all night. also diabetic. any advice? Can a feeding mothet do this diet? The Watermelon was great, maybe the oranges too. Didn't like pomegranates, so did a grapefruit which was eh. Today was the hardest, but I just kept grabbing fruit when I had a craving. My did had a pizza for lunch....I think I used up all my willpower. Friends and colleagues commented how n how healthy I looked. At one point I went to the loo and my skin was bright and shiny. I lost 4KG in a week. I did 20,000 steps daily and felt wonderful. I did make a banana smoothie on the banana day. I can't eat pomegranate. What can I substitute? can we do this diet while breastfeeding?? Started this diet today.I've had a serious headache ever since. Is this normal or this is a bad thing? So, today is Day 4. Got on the scale this morning and had lost 6 pounds already. WOO HOO! (That said, not eating anywhere close to 8 bananas today!). For all the questions, just follow the diet. Follow the suggestions, don't tweak them. It doesn't say nuts are permitted, so they're not. For one week. Is avocado a fruit or vegetable? Can i have it on day 1 or 2? Is plain muesli and fresh orange juice okay on day 2 and 3? When can i have almonds or other nuts? Please add weights to Minimum Food Req. 1 watermelon can be a BIG undertaking depending on the size. I'm in my second day , first day was a little bit hard because I felt hungry end of the day ! When it says one watermelon does it mean a full sized melon? Can not find pomegranate or watermelon in the supermarket as they are out of season. What can I replace these with? Starting today. Hoping for at least 8 lbs for the week! Starting weight 162 (total goal weight: 139). The evenings will be the hardest for sure. How about spices and herbs? They would go a long way to making the potato, rice, and salad tastier. I started this today! Really craving a proper meal but I think I'll be alright controlling myself as it's only for a week! I didn't realise how hard it is to eat just fruit, took me an hour to finish breakfast! Going well though, looking forward feeling healthier! Can I eat sprouts with this diet plan everyday? I feel great. You need to have motivation in order to keep going. One day at a time. I love my fruit and my stationary bicycle. Can I drink a full glass of water with my fruit? Or should I wait an hour before or after I eat? The day went well I don't feel tired or hungry. lets see what day two brings. It's going great so far, I'm on day one and so far I have no cravings and feel full when I get hungry I have another apple or peach. I'm not able to get pomegranete so what could I substitute for that? I have A Back Pain So I Don't Try To Exercise At Home. Can you tell me all the diet please? Can I eatany of these on day 1: strawberries, raspberries, apricots, nectarines, plums, pineapple? Can you eat Dulce during this diet. It's full of iron type of seaweed? What if you have Thyroid disorder? Will this plan need to be changed in any way? CAN I SUBSTITUTE A RED POTATO FOR A SWEET POTATO? Lmao. The part where they say milk is better for u and has less calories than almond milk. What a joke! Exact opposite of the truth! 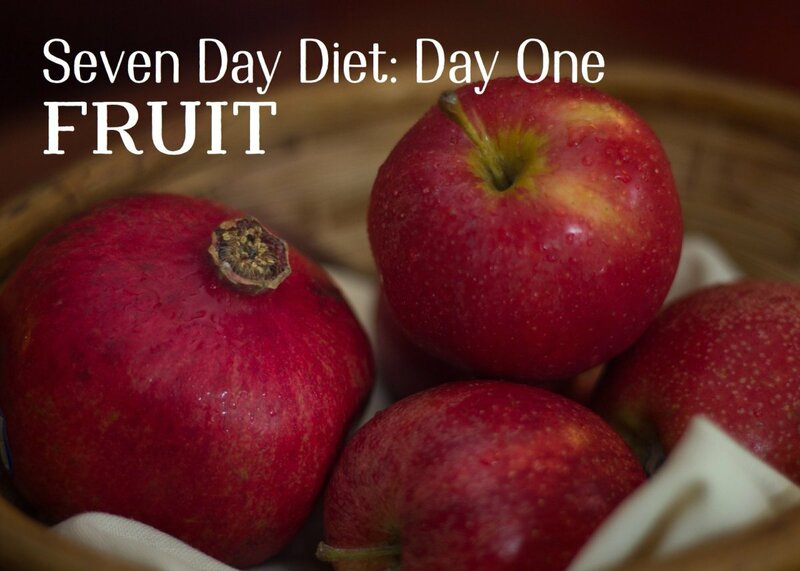 Im on Day#1 and i feel great i was energized all day with the fruit i ate. Amazing diet im so excited to keep going!! Can I have dates on this day? Would you people stop toturing him? Just follow the damn diet plan as laid out as he has said 50 times already. If it's not on the list then guess what? Don't eat it! Lol my good God. I only eat Apple , Orange and Tangerine. what if I am lactose intolerant? Any suggestions for the milk day? I am on day 1, however, instead of putting the honey in my lemon drink, i put it in my coffee....I feel great, just had fruits for lunch (cheated with a cucumber because I had seen it could replace a fruit (from the GM diet which is very similar but never tried it), then later saw in this comment thread that cucumber is not a replacement). Any recommendations or tips from fellow dieters? I cant take the cabbahe soup at all, it makes me throw up, how can i replace it, can i eat the vegetables raw ?? Can you eat eggs or chicken any of these days? @Mimi oat or barley based bread is the best. I want to ask u can i take tea instead of coffee? I am on day 2 of this 7 day adventure. Day 1 was pretty great. My starting weight was 166.6 pounds or 75.7 kilograms! I ate lots of watermelon. I was unable to eat 4 apples, as I bought huge honey crisp ones that were so beautiful. I did not exercise, but I will do Slim-in-6 starting today. The boiled potato was a great way to start day 2! I am looking forward to the salads. I plan to be good and keep going. I have been on the road for 3 weeks and it has been brutal! This diet worked for me for 3 days, I lost 2.5kgs but wasnt prepared to push through any futher.... Mentally I dropped my bundle a bit but that was from not managing my anxiety I suffer...I thankyou for getting me onto this Haris, only 3 days but it got me into the right path..
@tim roger skin on is always best. Day 1, feeling fine... Nervous about fruit for dinner but otherwise A.O.K..
Day 1 was actually really tough. At around 3-3:30 I was starving! I ended up having some nuts to help me get through it all. Oh I also decided to add a boiled egg white in the morning because I don't feel there is enough protein in day 1. I didn't eat the amounts of recommended apples or oranges but I did a good variety. I had, in addition to those and the pomegranate, papaya, mango, clementine, 1/2 grapefruit, pineapple and kiwi. Not sure day 1 was a success for me. can I eat avocados on day one? @Dianeli tomato as a veggie not with fruits. For this diet. Can I choose tomatoes as a fruit? Or is it considered a veggie for this diet? The diet plan says 1 watermelon, how many strawberries can we have to replace the 1 watermelon ? @Alex Dan if you had cheat session after a workout session than its no that bad. This diet works well with light or moderate exercise routine even if you cheat a little. Oh dear, I cheated on day 1 with a slice of toast and Cashew nut butter but I was so hungry after exercising at midday. Going to start again tomorrow having read that I can have avocado on fruit days. Wish I had read that before I launched into my slice of toast! Other than the first fruit day it looks very manageable. Lets hope I can make it through day one tomorrow and thanks for adding the diet. @Edd2 i respond to as many questions as i can but there are just too many emails, comments and facebook messages ... so i try answer the important ones. i only see what to eat for day one and not the other days? I now see day 2 but where is day 3 4 5 6 and 7?